WASHINGTON, D.C., May 02, 2018 (SEND2PRESS NEWSWIRE) — A study led by researchers at the federal government’s National Toxicology Program (NTP) has found no link between elevated levels of fluoride and cognitive/learning deficits. The American Fluoridation Society (AFS) reports that the recently released NTP study examined rats that consumed food and water with varying exposures of fluoride. The researchers “observed no exposure-related differences in motor, sensory, or learning and memory performance” for any of the nine tests they conducted. When the NTP study was first announced, an anti-fluoride group welcomed the news with a headline declaring that the study’s findings “could end fluoridation.” This group cited the NTP’s “cutting edge scientific tools” and wrote that the NTP’s decision to conduct a study “puts a lie to [proponents’] claims” about fluoridation. 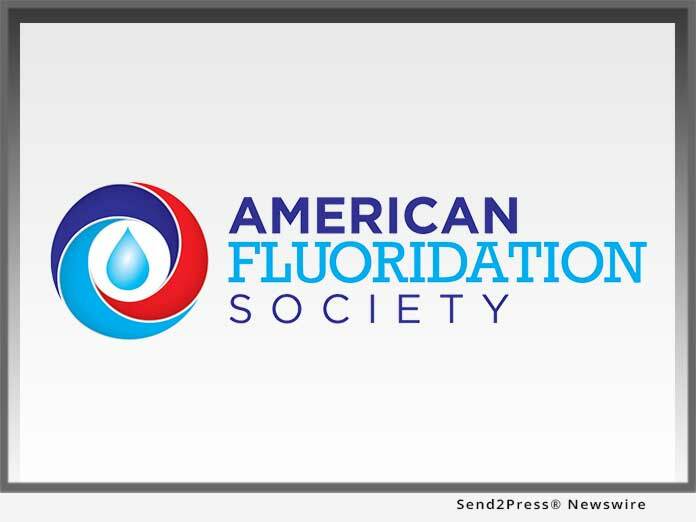 The American Fluoridation Society (AFS) noted that critics have been quiet since the NTP study results were publicly released.